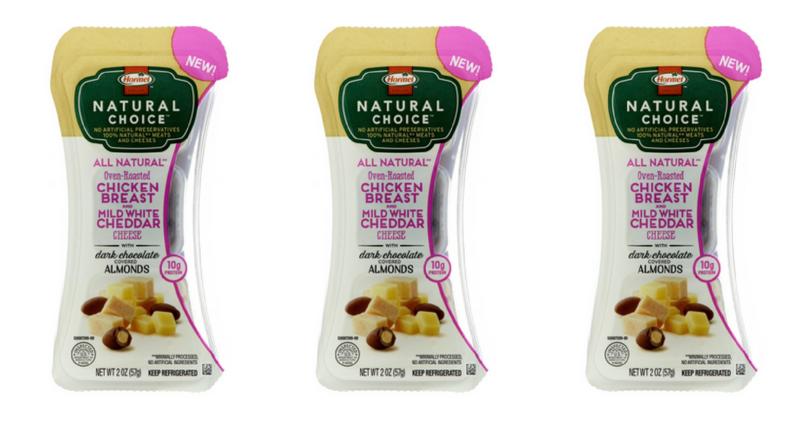 Grab your Hormel Natural Choice snack coupon while they it’s still available. You can get these snacks for 50¢ after coupons and a Kroger sale this week! These are quick and easy snacks on the go.